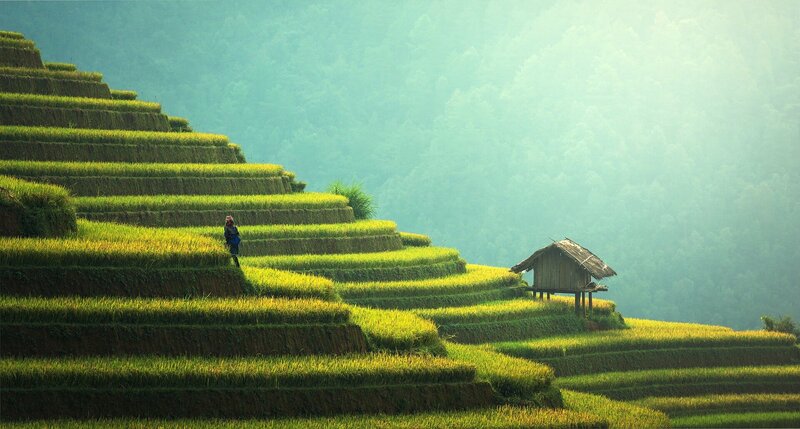 A team of researchers has tested how each gene within the genome of rice—one of the world's most important staple crops—senses and responds to combinations of water and nutrients. Its findings, published in the journal Nature Communications, potentially point to ways to engineer crops in soils around the world that are currently too dry or lack the nutrients needed to sustain crop growth. "Changes in nutrient dose have dramatic effects on gene expression and plant growth," explains Joseph Swift, a doctoral candidate in New York University's Department of Biology and the study's lead author. "One outstanding question is whether organisms respond to changes in absolute nutrient amount versus its concentration in water. This question is particularly relevant to plants, as soil drying can alter nutrient concentration without changing its absolute amount."